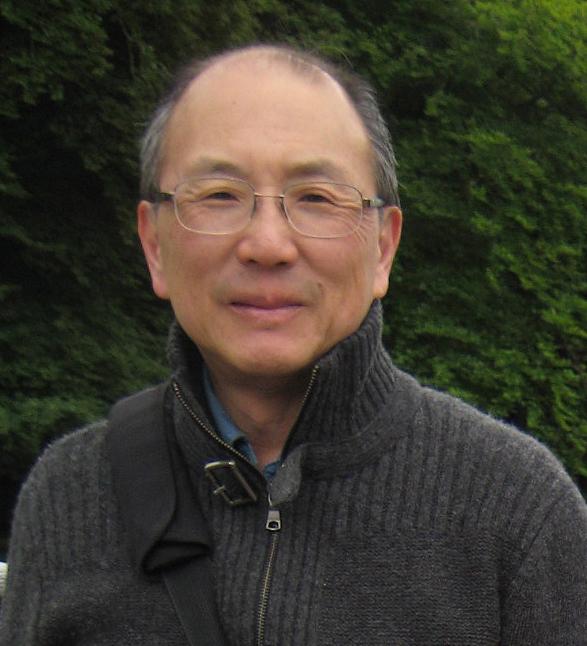 “Transliteracies: The Big Bang of Online Reading.” Walter J. Ong Memorial Lecture, Saint Loius University. 23 April 2012. 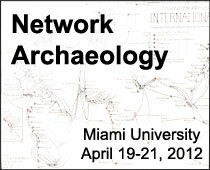 “Remembering Networks: Agrippa, RoSE, and Network Archaeology.” Network Archaeology conference, Miami University, Ohio. 21 April 2012.